Here at Pentre Mawr we cater mainly for more mature customers, with a large percentage of our customers being semi or fully retired. Children are welcome but we do not cater directly to them, as we do not have a play area and unfortunately we do not allow bicycles or ball games in the park. 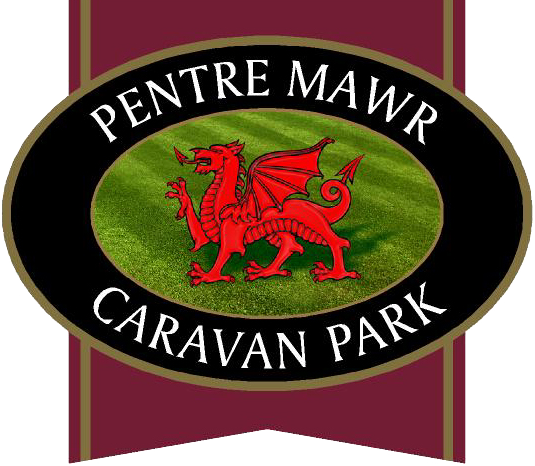 Not every caravan park suits every customer, and if loud noisy bars and clubs are what you are looking for then that is absolutely fine but Pentre Mawr is certainly not the right park for you! Our owners like to relax in our safe and secure community environment, where they know their neighbours, can pass the time of day with other owners, tend to their gardens or just simply relax on their decking in the fresh coastal air and lovely sunshine. If this sounds like your cup of tea (don’t forget the kettle is always on in our office!) then drop us a line. Can I bring my static from another site on to Pentre Mawr? Sorry but unfortunately we don’t allow ‘bring-ons’. Our season runs from 1st March to 30th November. Click here to see our current site fees. Are there age limits for caravans? No unlike many other sites there are no age limits to our caravans. We just ask that you keep yours presentable and in good working order. Yes, well behaved dogs are very welcome. We just ask that you keep your pooch under control and on a lead when out in the park. There are lots of places to walk your dog close by. What caravans do you have for sale? Click static caravans for sale to see all we have available. To receive notifications on when we have new ones available sign up here. Why are site fees not included in a caravan sale? Unlike many other parks we do not load the asking price for our caravans with the site fees on top and then say they are included. We price our caravans at a very reasonable level (compared to many others). We prefer to be completely up front about what we are charging so everything is kept separate and everyone knows exactly what they are paying for. Are caravans available for hire? 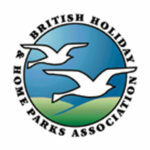 Sorry, we don’t hire out caravans as we are a private owners park.